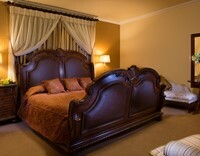 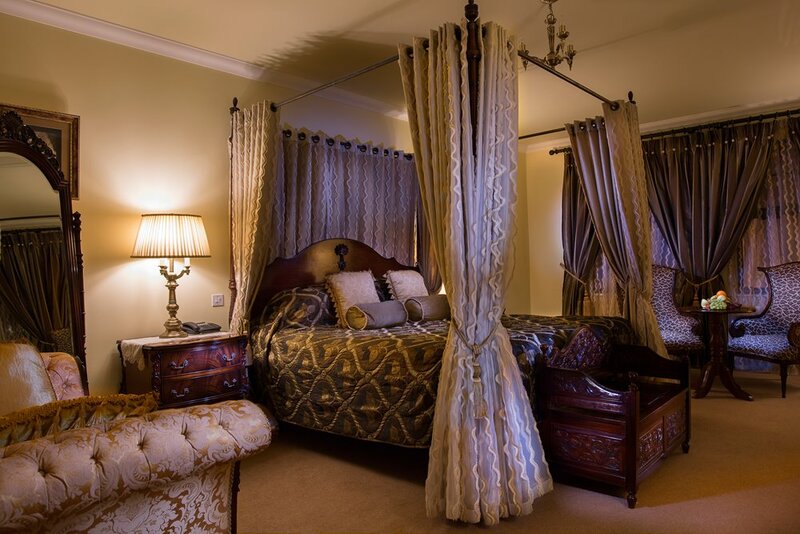 A classic 100-acre private estate overlooking the peaceful Clady River. 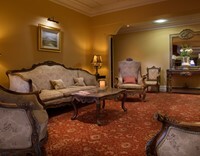 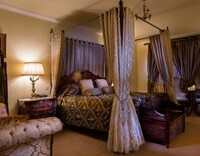 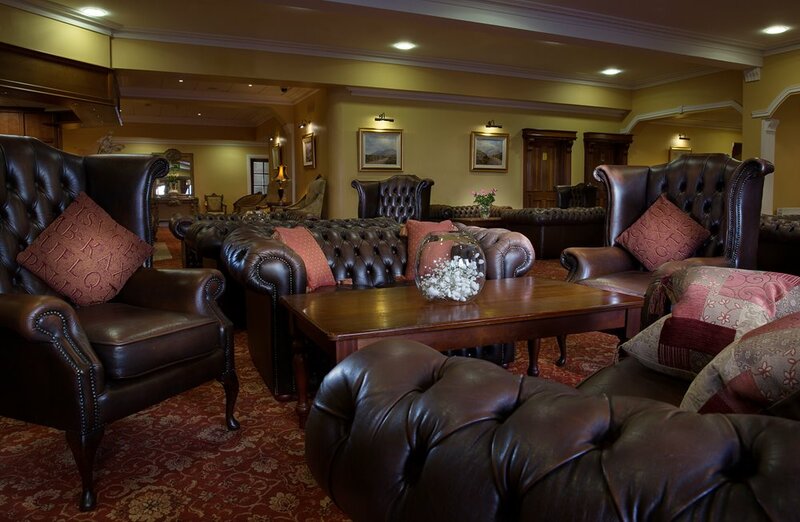 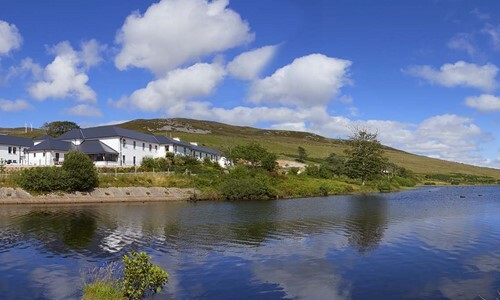 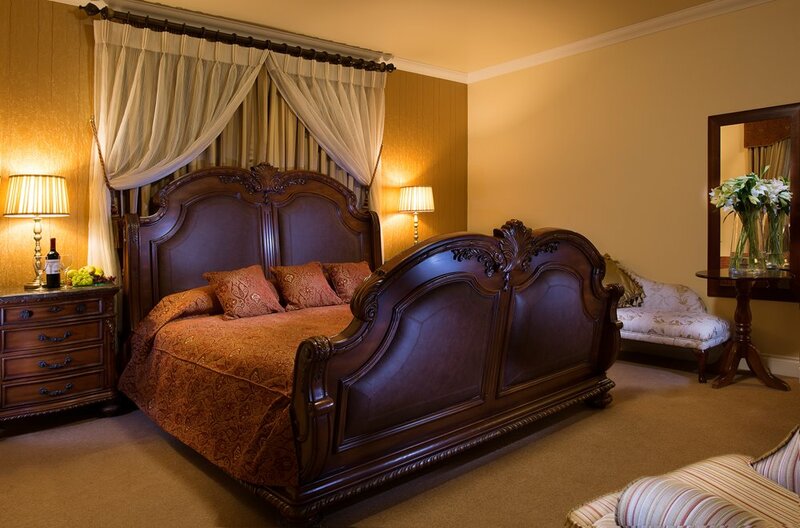 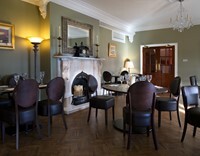 Dating back to 1838, Gweedore Court Hotel & Spa, the former residence of Lord George Hill, features 61 guest rooms and suites is nestled in a 100-acre private estate overlooking the peaceful Clady River. 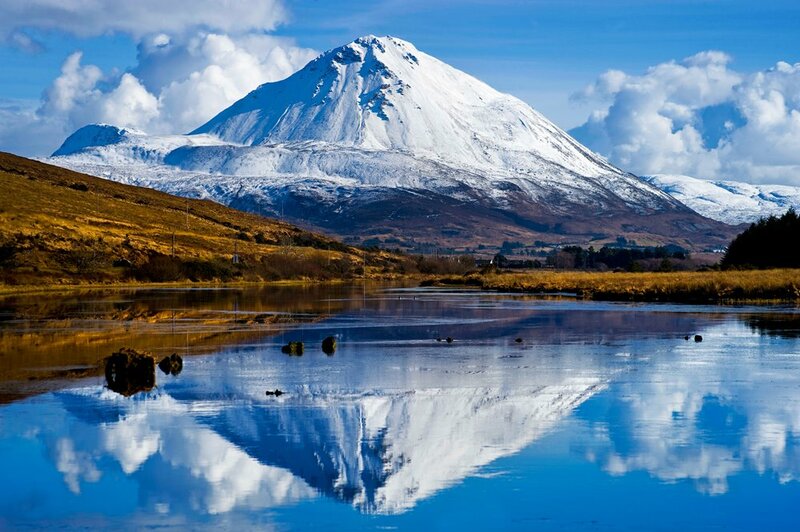 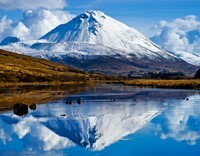 The river is famous for its salmon fishing and set at the foot of the dramatic Errigal Mountains. 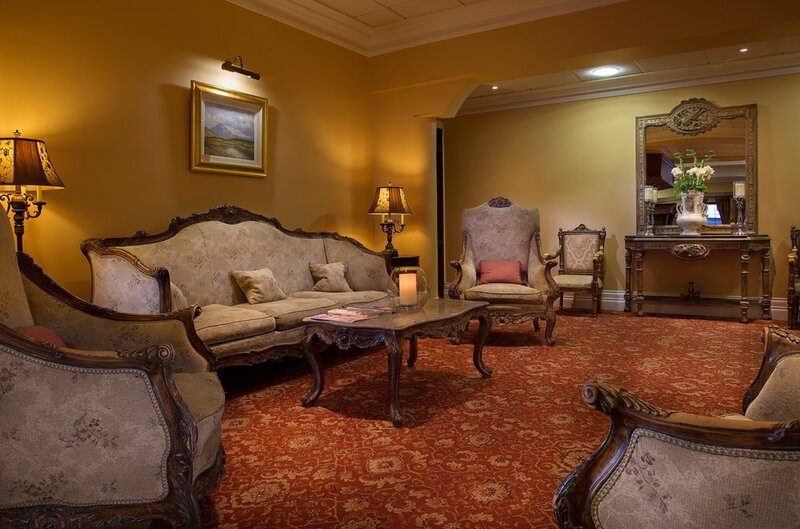 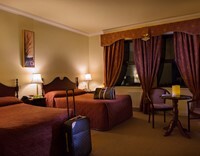 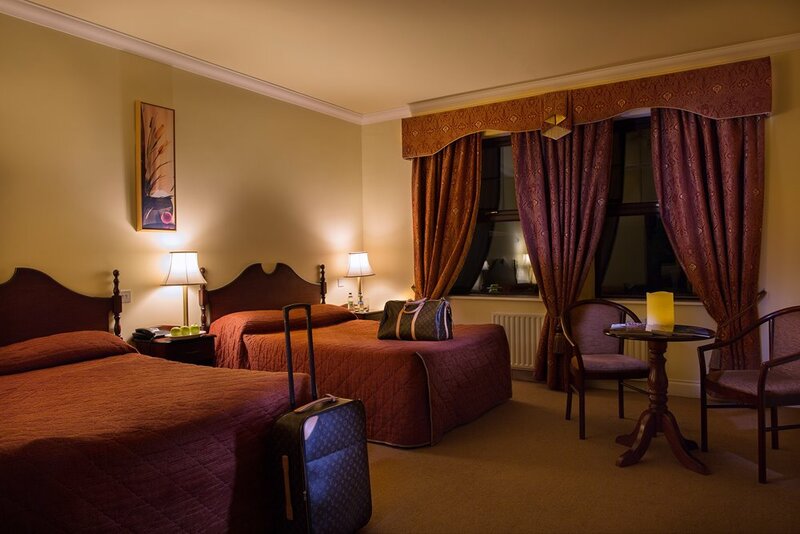 The hotel’s location is singular, close to glistening emerald lakes, rugged mountains and meandering rivers, minutes away from the Atlantic Ocean with its offshore islands, long sandy beaches and only 15 minutes drive from the world famous Glenveagh National Park. 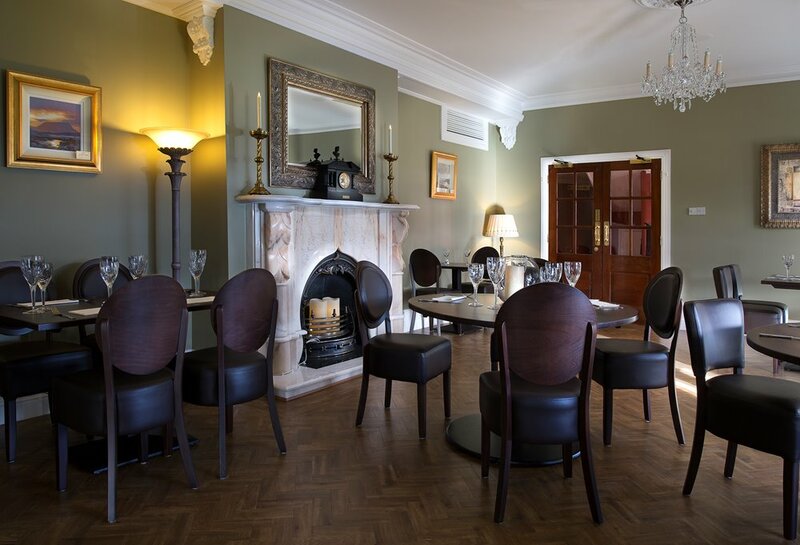 The Duck Restaurant and our Champagne Terrace offers a wide variety of dishes with local caught seafood, healthy salads and classic familiar dishes. 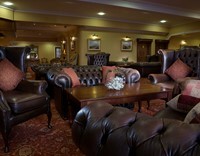 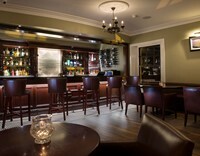 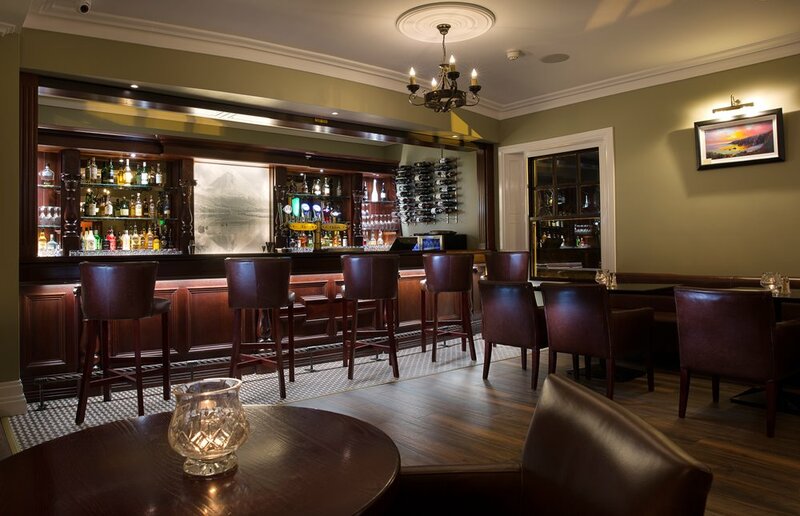 Experience fine wines, champagne, local craft beer, single malts and an inspired cocktail list in the PJD Bar. 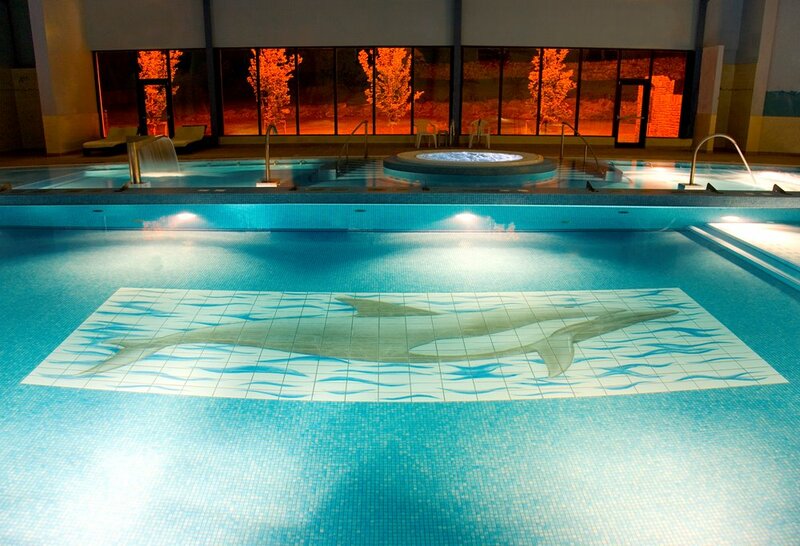 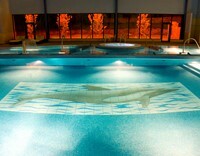 The exclusive Serenity Hair & Beauty Spa offers a wide range of Elemis Treatments with a full-size swimming pool, top of the range Hydrotherapy pool for your whole body, a steam room, sauna, Jacuzzi and Gymnasium.